WhatsApp groups are a good means of quick communication amongst friends and family members and nearly every WhatsApp user is a member of one or more groups created by family, friends, employer, school or somebody else. Issues may start arising when group chat becomes long and unmaintained causing the memory usage of WhatsApp to expand constantly. 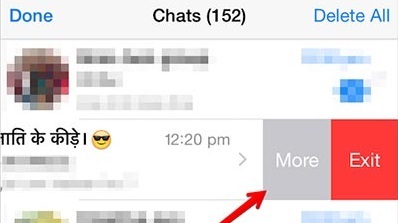 This article discusses the ways to clear WhatsApp group chats without leaving the group. Do note that this will not delete the chats from the phones of other group members (unless they do this as well). If you’re using an Android smartphone, you can easily clear the chat messages without the need of leaving the group by following the steps below. Please note that unlike the Windows Phone version, you’re not allowed to select the duration for which the messages should be removed. Open WhatsApp and then the group chat which you want to delete. Tap on the options key (3 vertical dots) at the top right of the screen and select More. Tap on Clear Conversation and then finally tap on OK to confirm the deletion of messages. Open WhatsApp and tap on Chats in the navigation pane at the bottom. Locate the WhatsApp group chat you want to delete and swipe your finger towards left over the group name. Tap on More and then choose Clear Chat option which appears. Following the above steps for different mobile platforms will give you a clean and fresh group chat window. Again, doing this does not delete messages on the devices of other group members. If i delete a group chat using the 3 dots, without opening the chats (iphone) do they still can see my blue ticks? Hi I have been trying to delete all the groups on my whatsap as Iam not interested in their converations what do I do? You should exit all those groups individually. There are multiple ways to exit a WhatsApp group. 2. 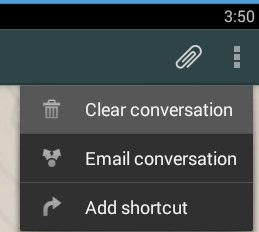 Tap and hold on the group name in the ‘All Chats’ window. Tap Options > Exit group. Do note that you will stop receiving messages from the groups you exit. Old messages will still be accessible unless you clear the group chat as well. And you will need to get in touch with the group admin(s) if you wish to join the group again. what mobile are you sing? i can tell you for android. It will clear the chat messages, but photos junk is still not deleted..
yes, you are right! Whats the solution to this? You cannot delete the chat from somebody else’s phone. tum hindi me hi pooche toh achcha hoga…!! 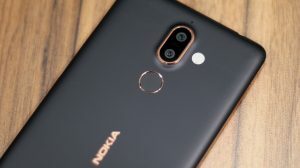 Sir I hv Nokia xl mobile phone. I cud not able to clear my group msgs, as I tried for clearing but after some time whatsapp doesnot respons.Please help me out. I do not know how, but the option of “Delete all” to delete all the texts of a group or individual person on my whatsApp are not showing anymore. What I have to do to have this option again? I got a iPhone 6s Plus. Sorry about the panic. The group was not deleted after all. However your instructions to swipe left on group name, look for MORE command then Clear no longer work for IOS 9. I simply tapped on group name, then went to bottom of screen below group members names. There you find the Clear option. It worked. THANK YOU ANYWAY. You gave me the incentive to experiment and find! Clearing chats on a group with a heavy chat history requires patience and perseverance. I just did mine successfully after more than twenty times, because I lost count at a point. Your device would hang, stop responding, and force stop many times, but it would get cleared eventually. *CATASTROPHIC*. I followed the instructions for iphone on IOS, swiped my finger to the left on the group name as recommended and, shazzzam! … All the group disappeared, not just the conversations. My apologies. 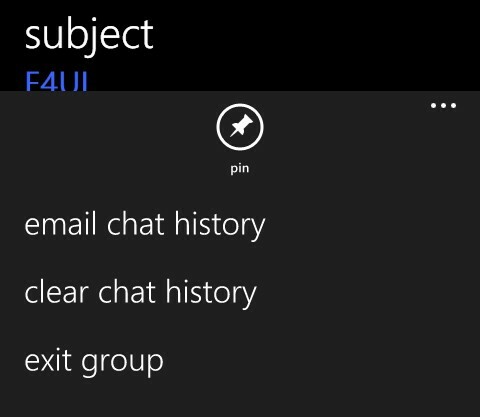 But how can the ‘Clear Chat’ option delete a group? 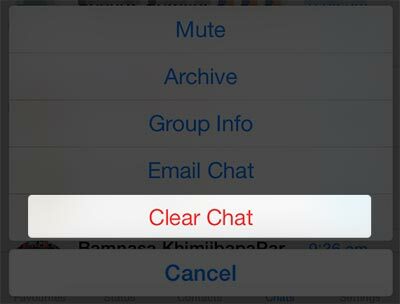 Did you accidentally tap on an option which wasn’t ‘Clear chat’? Whatsapp does keep on changing and moving options from one place to the other. My Samsung phone does not show the 3 dots required for this action? In that case there must be the options key on the phone. Tapping it or tapping and holding it should bring up the menu. Thanks but it only works for groups with low chat rate, but there are particularly two groups that I don’t succeed clearing, whatsapp refuses to respond and later hangs, trying to delete the group it hangs again before it’s successful ? 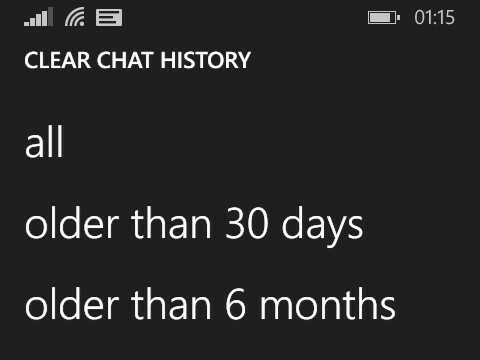 I tried to delete my group’s history following your steps but unfortunately it didn’t work.. As my group history is more than 2 years old and the history load is too much so whenever I go for chat clearance the app gets stuck and force me to close WhatsApp..!! 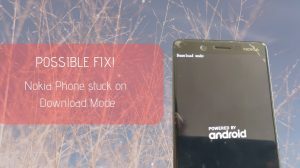 Any solution to my problem? I’m using blackberry passport. I can delete all messages form any group. But there is one group, when I choose delete all messages, the screen go back to the 1st message on that group. Try many times, still same. What is happening? Anyone can help? For info, it works when I delete one by one message, but this group have hundreds of messages per day, and its been a year I didnt delete it. It seems like a bug or memory issue happening with the app. Is it possible that you can ask somebody to re-add you to the group and then delete the group directly? That would delete all the messages there. :This didn’t really help cause when I went to the group i wanted to delete chat, there was no three dot button thing. Please someone help me. I’m using Huawei phone btw. Which Huawei phone are you using? If there are no 3 dots, then your phone should have a hardware options key. Tap or try tap and hold on the key and it should open options. Thanx… You saved my energy ? The 3 Dots in The IPhone are so close to The cámara On The left and the recorder On The right that I can not Get to it! You cannot regain them. Please create them again. Ask the new admin to make you the admin. 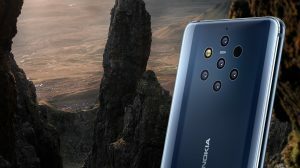 The above steps were really helpful in Nokia Lumia phones, but my concern is to clear all the messages from all groups you need to select and follow the steps individually for each group. Unlike android phone you get facility to delete all chat messages together.